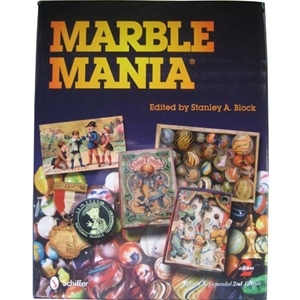 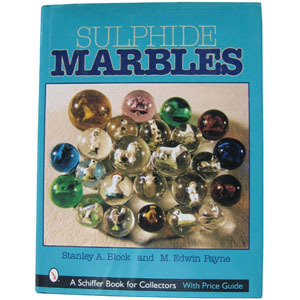 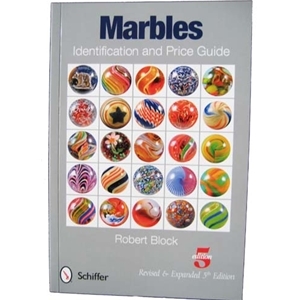 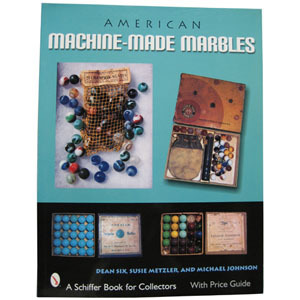 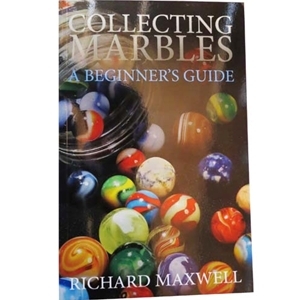 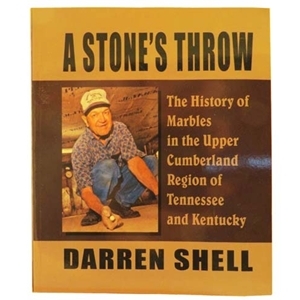 Marble Collecting Books with all of the guides and information you need on identifying manufacturers, valuation, and more. 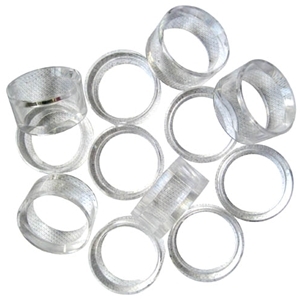 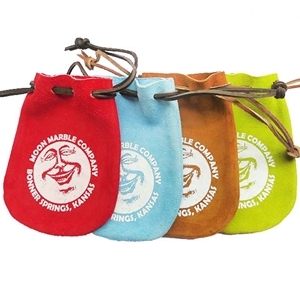 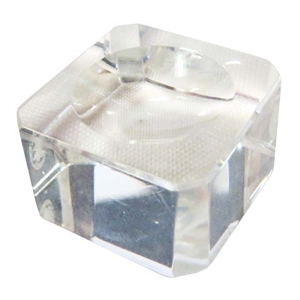 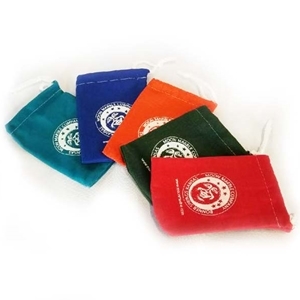 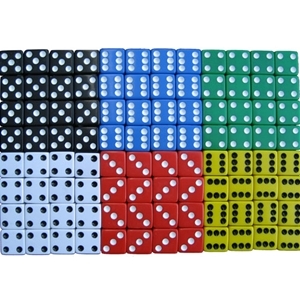 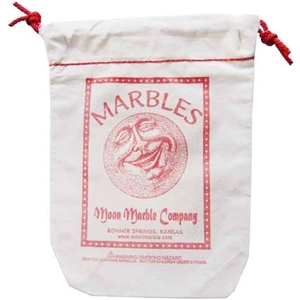 Also find accessories for marble collecting such as marble stands, marble bags & pouches, and lights. 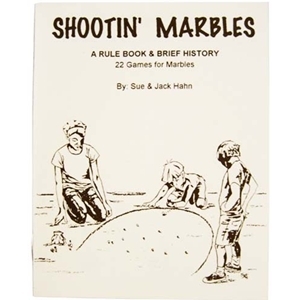 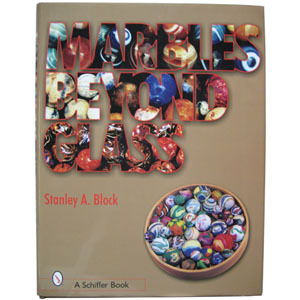 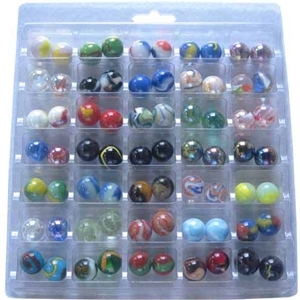 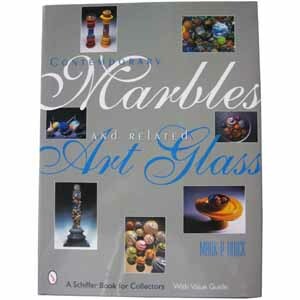 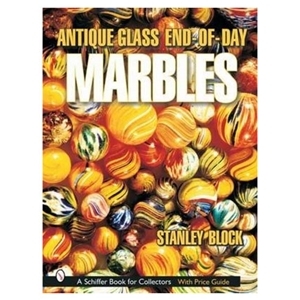 "Antique Glass End of Day Marbles"
"Collecting Marbles, A Beginner's Guide"
"Contemporary Marbles and Related Art Glass"